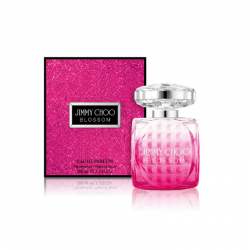 This is one of the lightest scents from the Jimmy Choo range. It’s delicate, airy and subtle. Perfect to layer with a body lotion or to wear on it’s own during the daytime for people who want a scent that’s not as strong as some of the other scents in the range. In fact this subtlety makes it a great scent for the office, and easy to wear as it’s fresh whilst being softened by musky notes in the base. 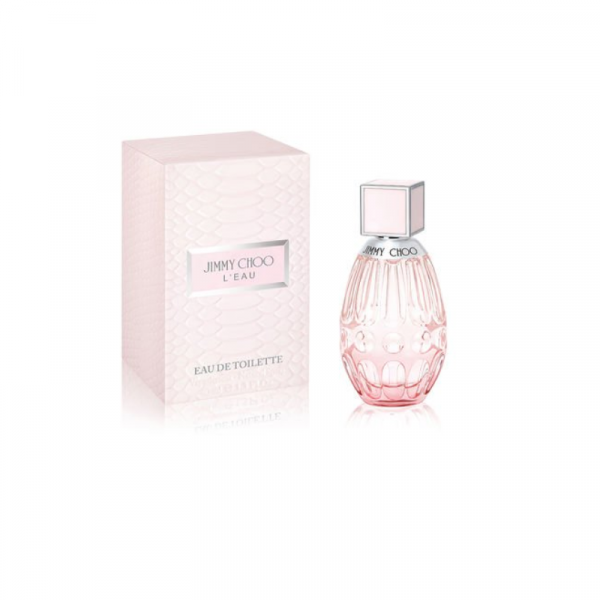 The immediate evocation of a fresh and delicate journey. 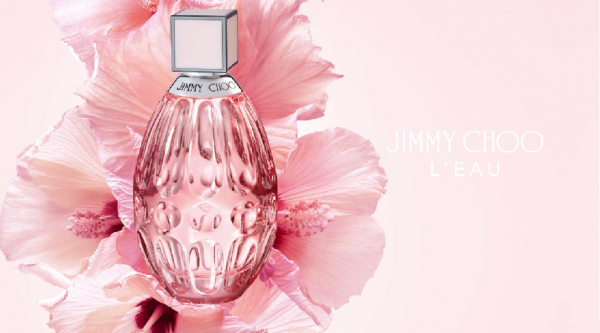 L’eau is a delicate breath, a soft caress on the skin that radiates a powerful femininity. 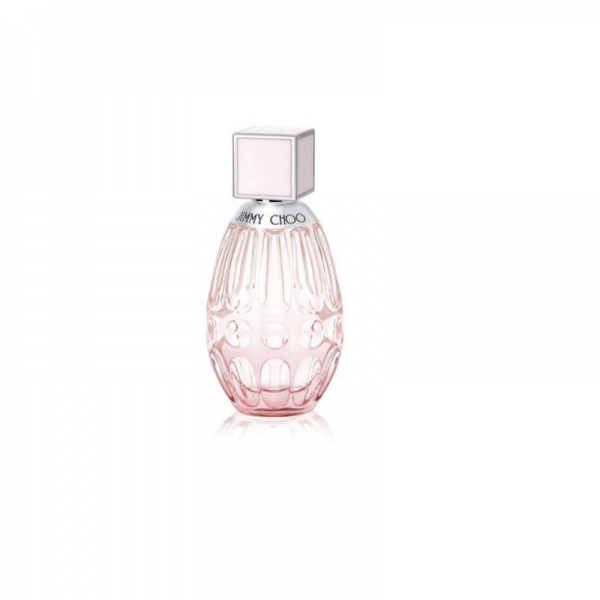 L’eau has a floral and fruity heart that exposes the essence of the delicious hibiscus flower, softly blended with sweet fruity notes partnered with a woody depth. Floral peony sits softly at the heart of the scent. 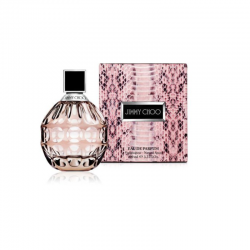 The fruity and floral notes are grounded by the fragrances base notes of heady cedar wood and musk; embodying the sensual yet sweet contrasts at the heart of the Jimmy Choo woman.The fragrance evokes a seductive sweetness and glowing sensuality captured in an irresistible design.